As you already know, we launched our Black Friday event yesterday which includes our biggest & best deals over the coming weeks. 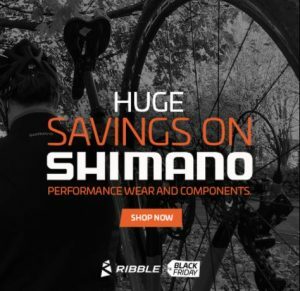 To begin our Black Friday event, we've got huge discounts on our Shimano range including cassettes, brake sets, cycling shoes, cable sets and clothing. This is a great opportunity to purchase those items you've had your eye on and grab yourself a bargain! This is just the beginning so we'll keep you updated with the latest deals! We're beyond excited to finally launch this year's Black Friday event - our biggest one yet! Over the next 2 weeks, we'll be releasing unmissable deals on hundreds of components, clothing and accessories from some of our biggest brands. 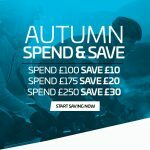 To kick things off, we've got huge savings across our Shimano range including cassettes, brake sets, cycling shoes, cable sets, mountain bike shoes, bib tights, jackets and more! Keep your eyes peeled for more offers being released throughout the next couple of weeks - they're going to be big! We've another exciting offer this week involving the popular Quarq power meters. Quarq remains at the forefront of power meter design and manufacturing, making accurate, reliable and easy to use power meters for devoted athletes in every cycling discipline. Plus UK customers can also take advantage of FREE DELIVERY. Be quick - offer valid for 1 week only! We've just launched our newest promotion code which involves one of our best-selling brands - Knog! Knog are a cycling accessories brand who are renowned worldwide for their unique, high-performance bike lights & bells. And with Winter just around the corner, now is a perfect opportunity to equip your bike with the components needed to help keep you safe & extremely visible. Simply choose any items from our Knog range and use code KNOG-10 at the checkout to receive your 10% off! Hurry - offer valid for limited time only whilst stock lasts! With the darker, longer Winter nights fast approaching, now is a great time to promote our 10% off selected bike lights offer code. Lights are an essential and fundamental component for every cycling enthusiast and with huge discounts from big brands including Knog & Moon, now is great time to invest! Simply choose any of these lights and use code LIGHTS10 at the checkout to receive your saving! Hurry - offer valid for 1 week only whilst stocks lasts! 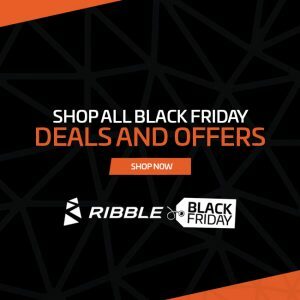 Fancy joining the Ribble Cycles affiliate program? Simply purchase any item from our Nuovo range and you will receive our award winning 15 function multi-tool completely FREE! Nuovo By Ribble is our own-brand collection of stylish yet ultra-affordable cycling attire. We understand the importance of aesthetics as well as both durability & functionality which is why we're proud to be able to share this with you. 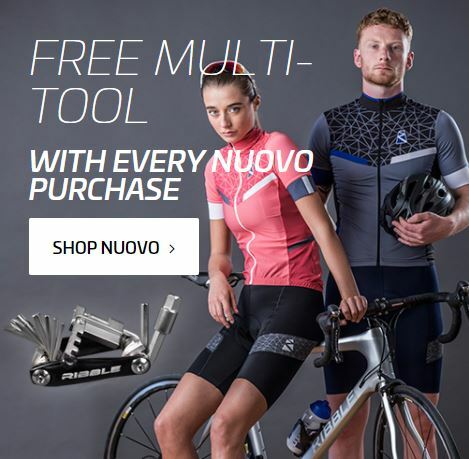 Just add the Ribble 15-function multi-tool to your basket, then browse & select your favourite Nuovo pieces and your deduction will be made at checkout - simple! Plus free UK delivery. Hurry - offer valid whilst stocks lasts! Our newest offer is here just in time for Halloween weekend! 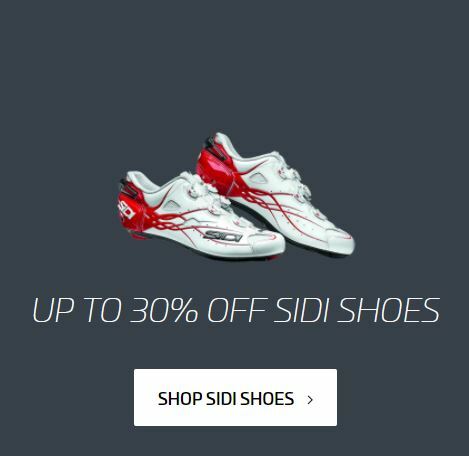 You can now enjoy up to 30% off Sidi Cycling Shoes from one of the UK's biggest online bike dealers. Sidi cycling shoes have been worn (and approved!) by pro cyclists for years and it comes as no surprise - with stylish designs, innovative mechanisms and fit for every discipline, they're consistently a firm favourite in the cycling sphere. Don't miss the opportunity to promote these special prices - plus UK customers can also enjoy free delivery! Be quick though, offer valid for a limited time only! P.S Please don't forget to replace !!!id!!! with your unique publisher ID! Hello Affiliates – Happy Friday! We've just launched our amazing deal of 5% commission on a selective range of our best-selling Winter cycling jackets. Amongst the selection, you'll find huge discounts on leading brands including Castelli, Endura, Hump and Altura. Hurry, offer valid for one week only - ends Friday 3rd November! With Winter weather already upon us, now’s the perfect time to promote our range of essential jackets, from waterproof, windproof to reflective – we’ve got something to suit everyone. P.S Please don't forget to replace the !!!id!!! with your own unique publisher ID! 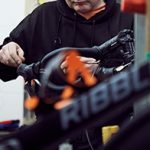 Ribble Own Brand Tools Commission Increase! We’re extremely excited to bring you our new range of practical and essential accessories and tools. Designed with input from our experienced team of riders and mechanics these are no nonsense essentials engineered to do the job. Created by cyclists for cyclists. We will pay you 8% commission on sales of any of the below items! 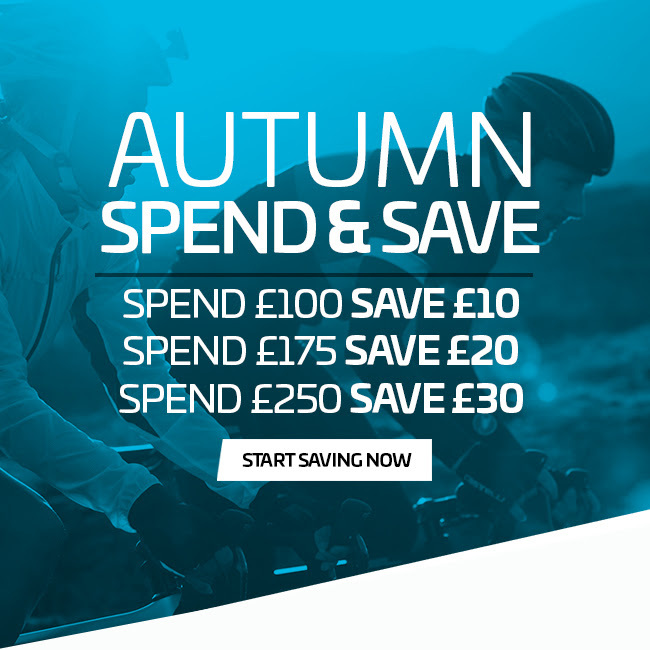 Ribble Cycles Spend and Save is Back! SPEND AND SAVE IS BACK! *Excludes Giro, bikes, groupsets and bundles. You can choose from your own wish list, but here we’ve pulled together some of our favourite combinations.